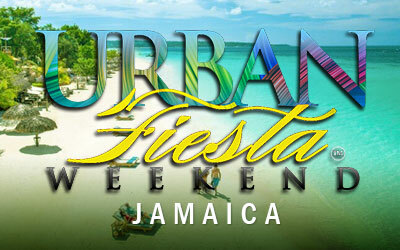 Jamaica is the ONLY place to be Memorial Day Weekend 2019! If you missed the 2018 edition of Urban Fiesta all we can say is look at the pictures. We took our clients to beautiful Jamaica and they LOVED it! Urban Fiesta 2018 was the livest event in Jamaica host by LHHNY celebrity JuJu during Memorial Day weekend. There are plenty of activities to occupy your time from sun up to sun down - excursions, shopping areas, sandy beaches, parties, zip lining, and the list goes on. Let us remind you this was all on the property! 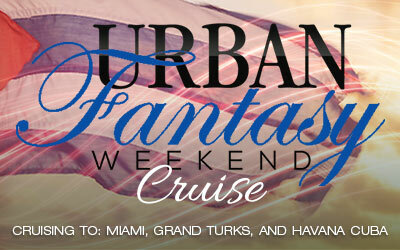 Dust those passports off, secure your package today, and get ready for some major FUN! 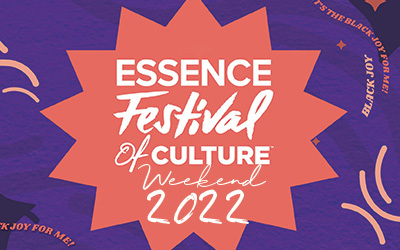 YOLLO Group Services will see you in Jamaica for Urban Fiesta Weekend 2019! The first payment of $125 is due March 12, 2019 after registration. The final payment (remaining balance) is due on or before April 15, 2019. If you would like to make payments between due dates that is fine also. Is this trip all inclusive? Yes, while at the hotel, you can eat and drink to your fill. Anything I should know before I arrive? Passports are now required for this event. Also, bring another valid form of photo ID, and photocopies of both in case of loss or theft. Lastly, stay in our recommended hotels, you will save yourself a lot of aggravation. Is the money the same or do I have to convert? In Jamaica they mostly use the Jamaican dollar as currency. It will have to be converted and the exchange rate can vary form day to day. However, in some places, USD is accepted. Where does the shuttle provide transpotation? The shuttle provides transportation to events that are not within walking distance to the HOST hotel. The shuttle service starts with the Friday night event and ends with the Sunday night event. Shuttles will not provide transportation to the mall, sightseeing, etc. Yes, if you would like to go see different parts of the island, go to the mall, etc. No rental car is needed if you booked with us and worried about how you are going to get to the events! We have several tours and excursion planned that will accommodate you during the weekend. Why did Urban Fiesta leave San Juan, Puerto Rico? The event outgrew the island and most attendees are repeat clients. We wanted to celebrate they event with a new destinantion and provide fresh experiences for our attendees! Where exactly is Runaway Bay, Jamaica? It is located between Montego Bay and Ocho Rios. More specifically, 30 minutes outside of Montego Bay and 40 minutes from Ocho Rios. So this is the PERFECT center of what Jamaica has to offer. Disclaimer | The terms Urban Fiesta, and Urban Fiesta Weekend, as well as all associated graphics and/or logos, are registered trademarks of their respective owners and are used herein for factual description purposes only. The use of any logos, words, trademarks, or photos have been used for descriptive purposes only and not to show endorsement or permission to use, to promote the sale of any tickets. We are not affiliated with, nor do we have any licenses or strategic alliances with, nor are we authorized by any box office, promoter, venue, theatre, stadium, hotel, sporting team or sporting association. All and any copyrights, trademarks, trade names used within this web site are for descriptive purposes only. We are not acting on the authority of or by the permission of any of the above mentioned entities. We are able to provide access to tickets for events through our contacts and various sources.